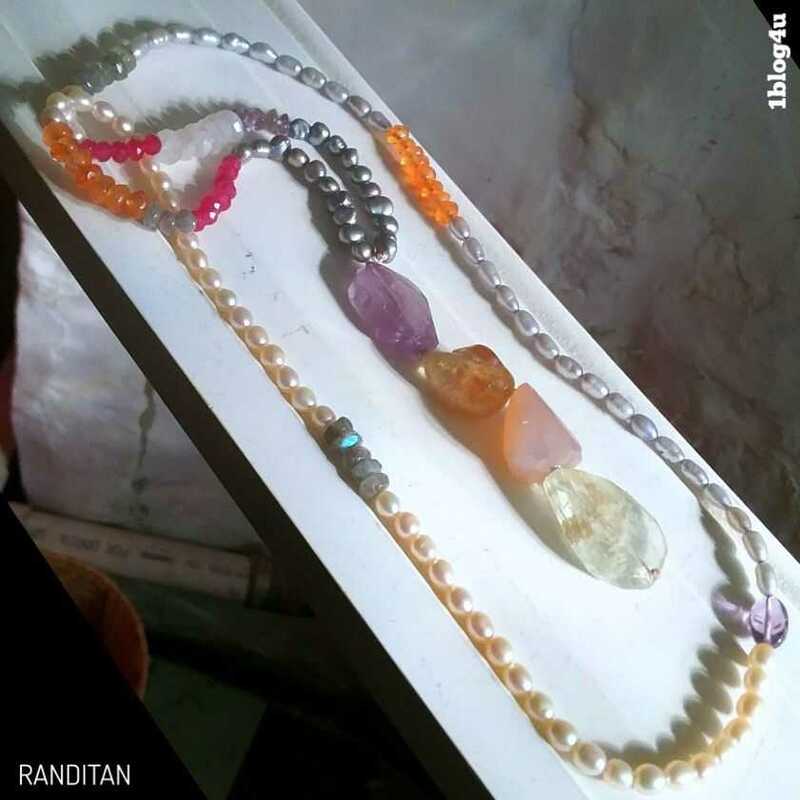 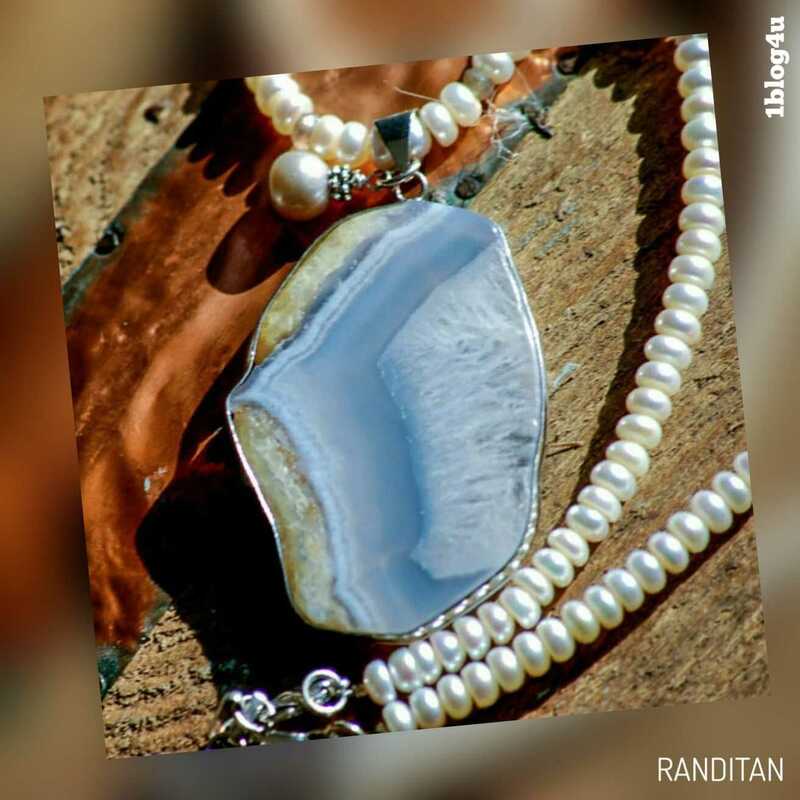 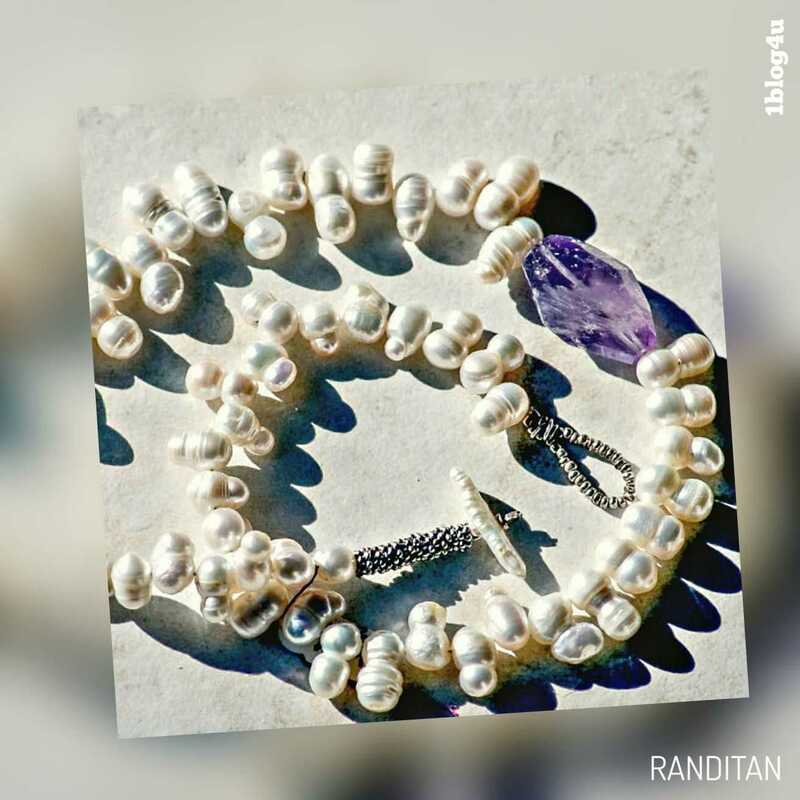 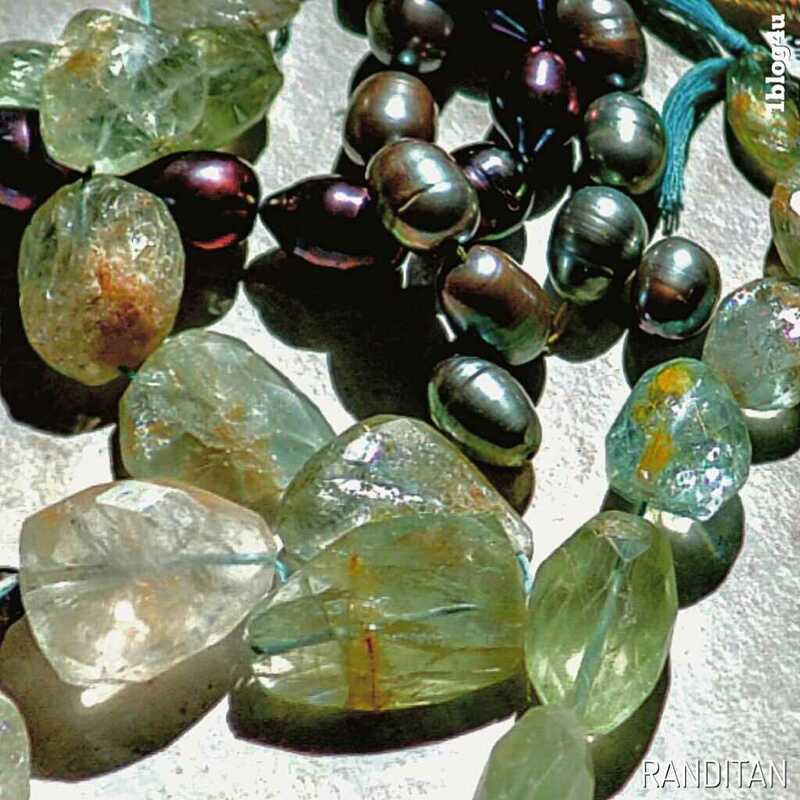 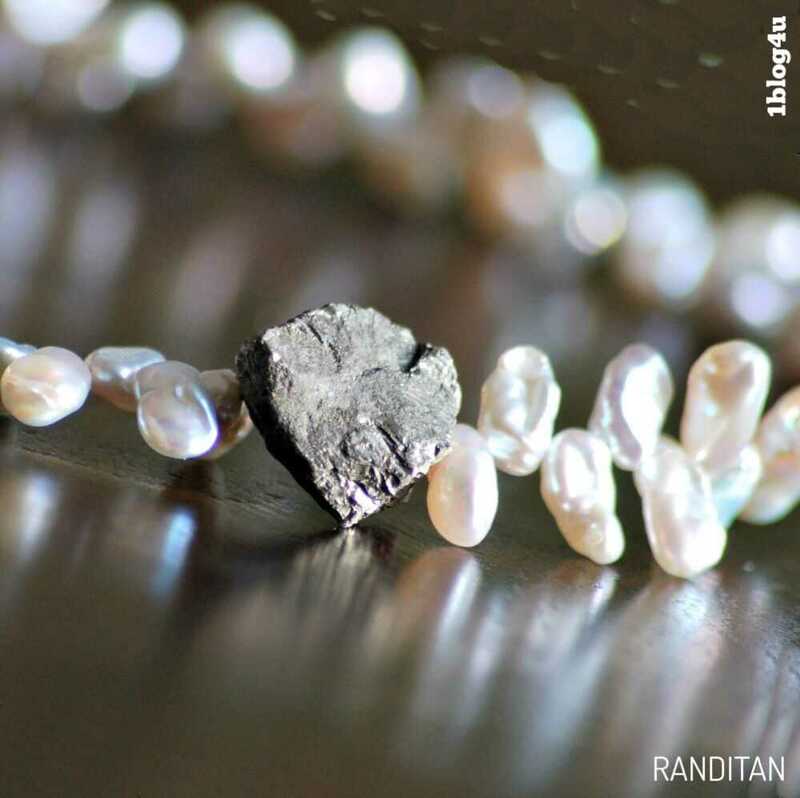 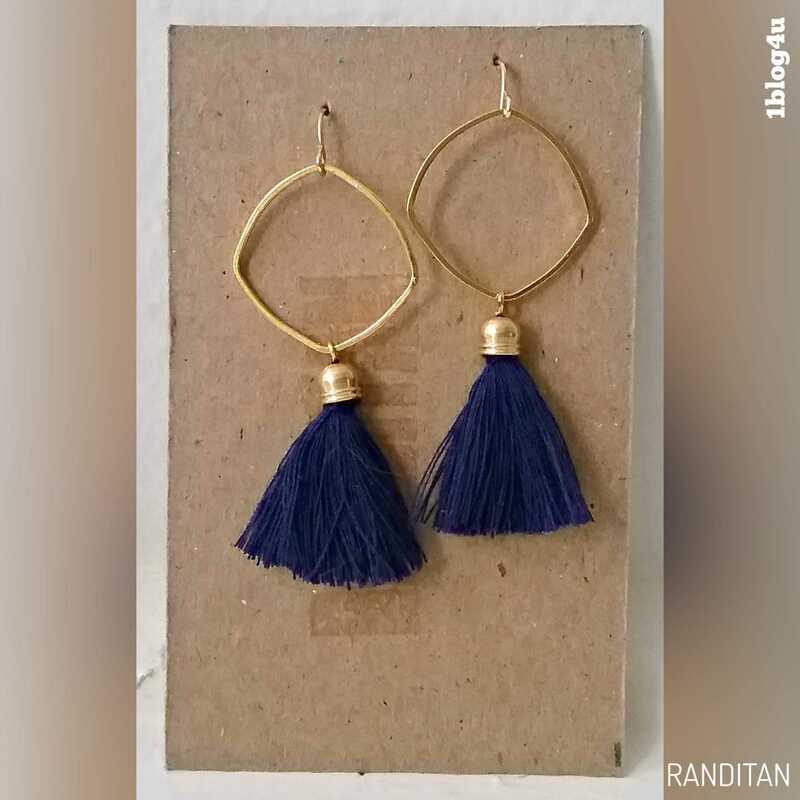 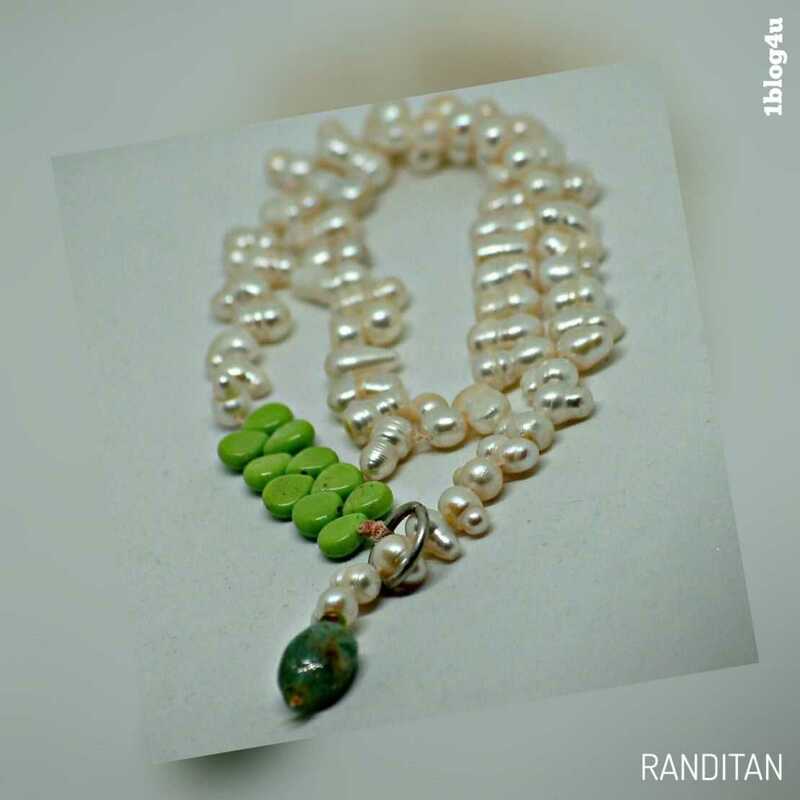 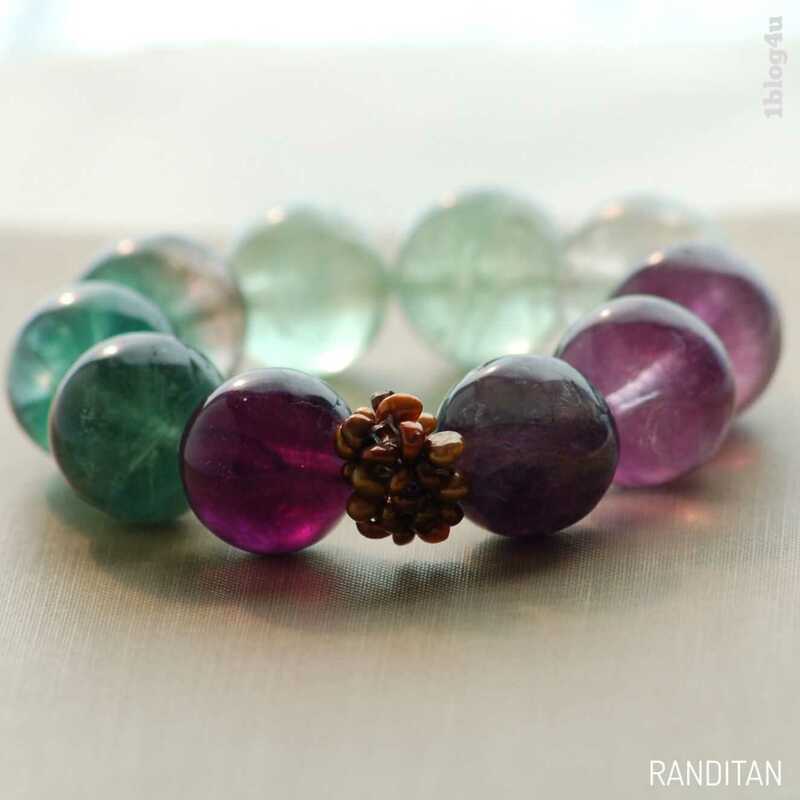 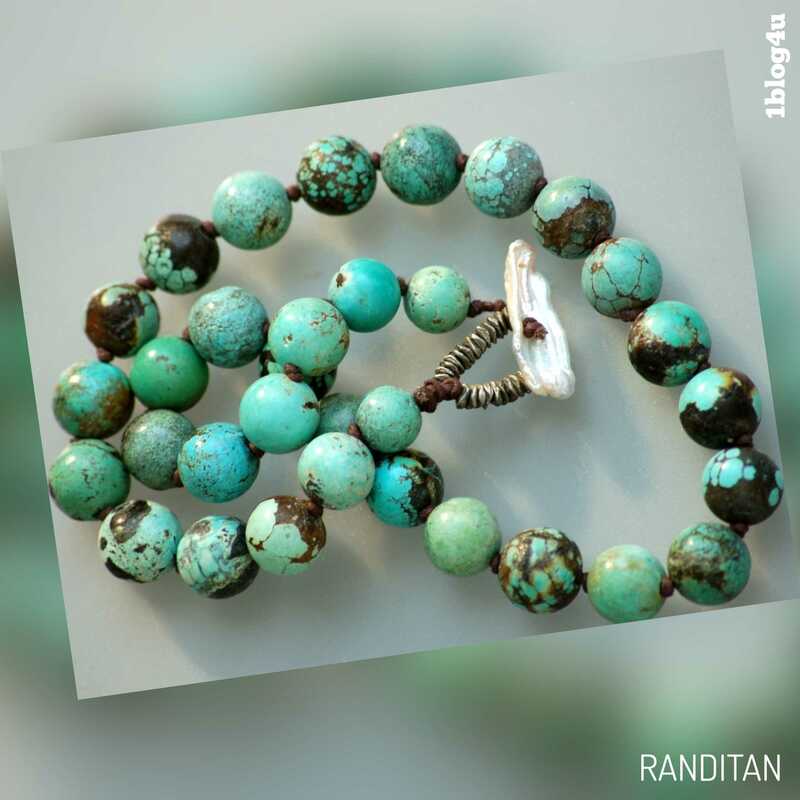 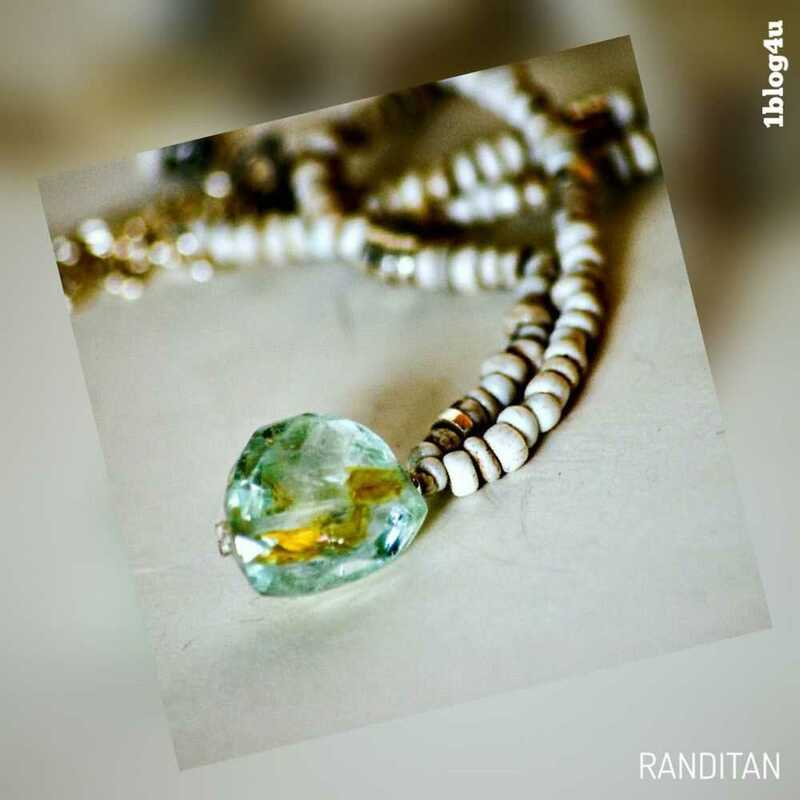 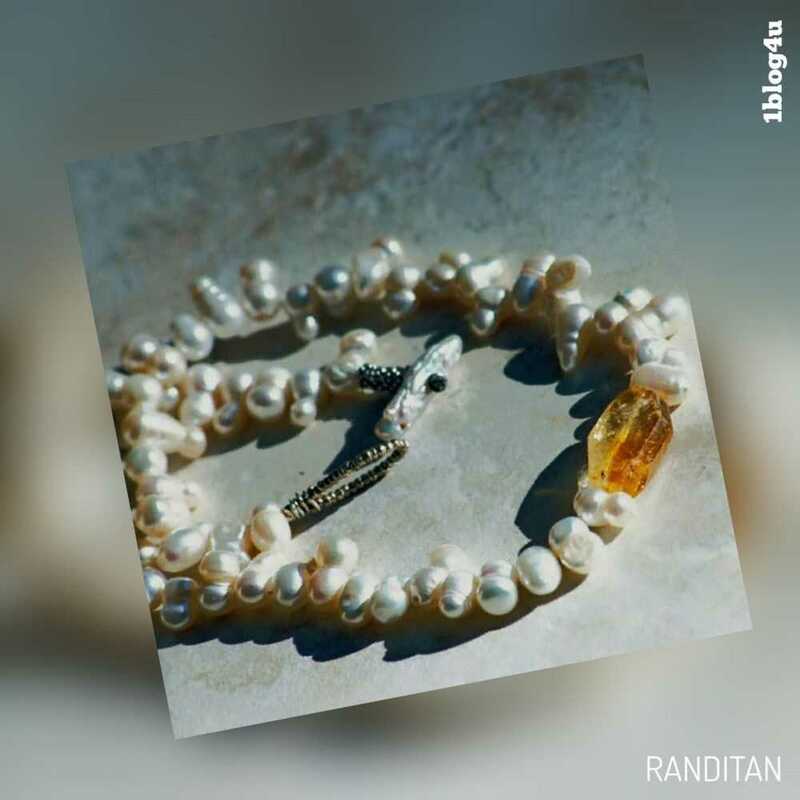 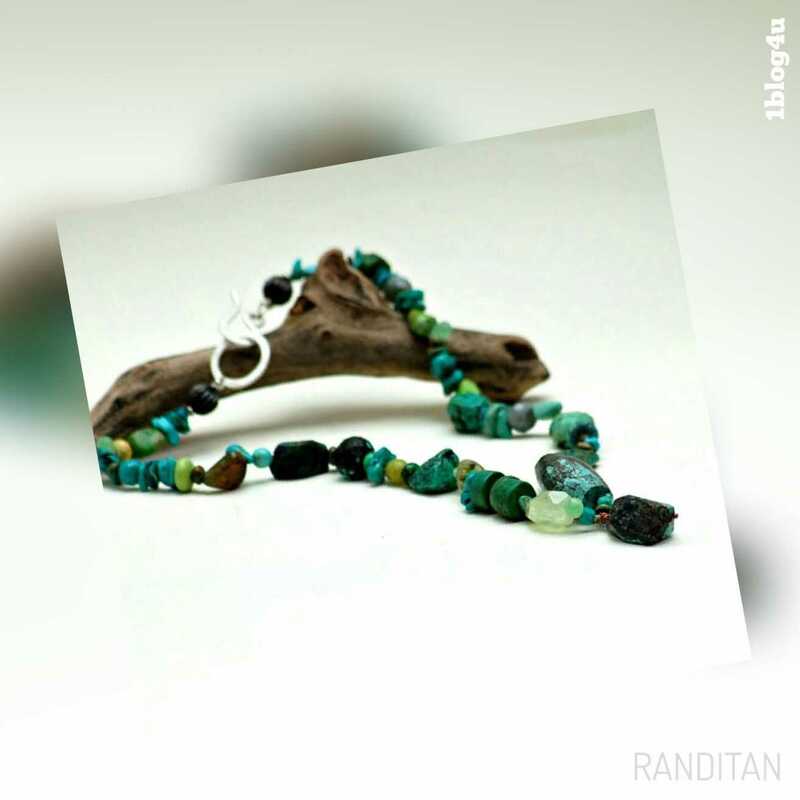 Randi Tannenbaum has been designing jewelry and accessories for decades. 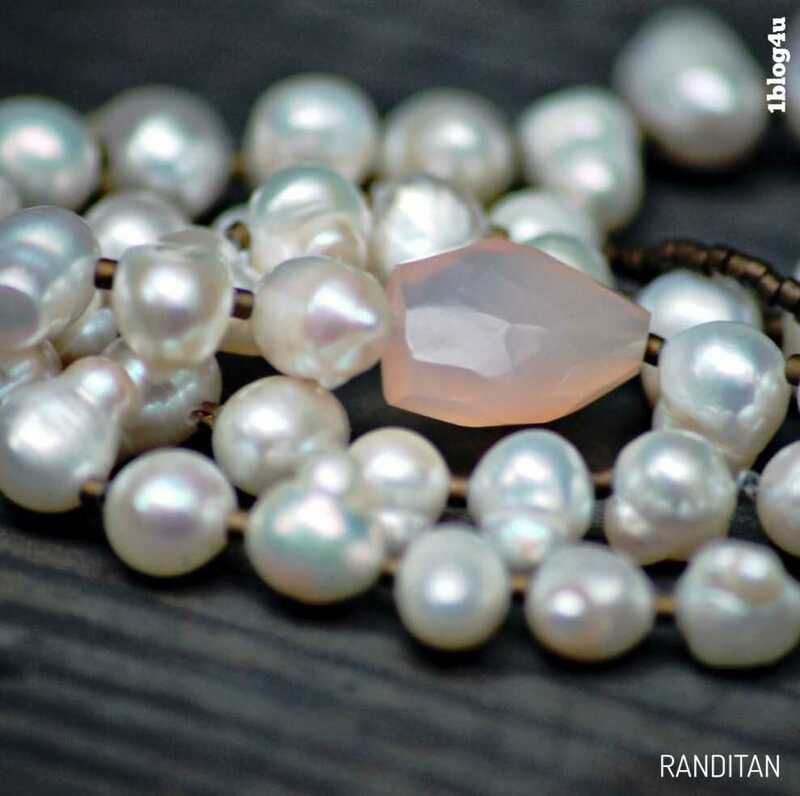 Her style has evolved naturally. 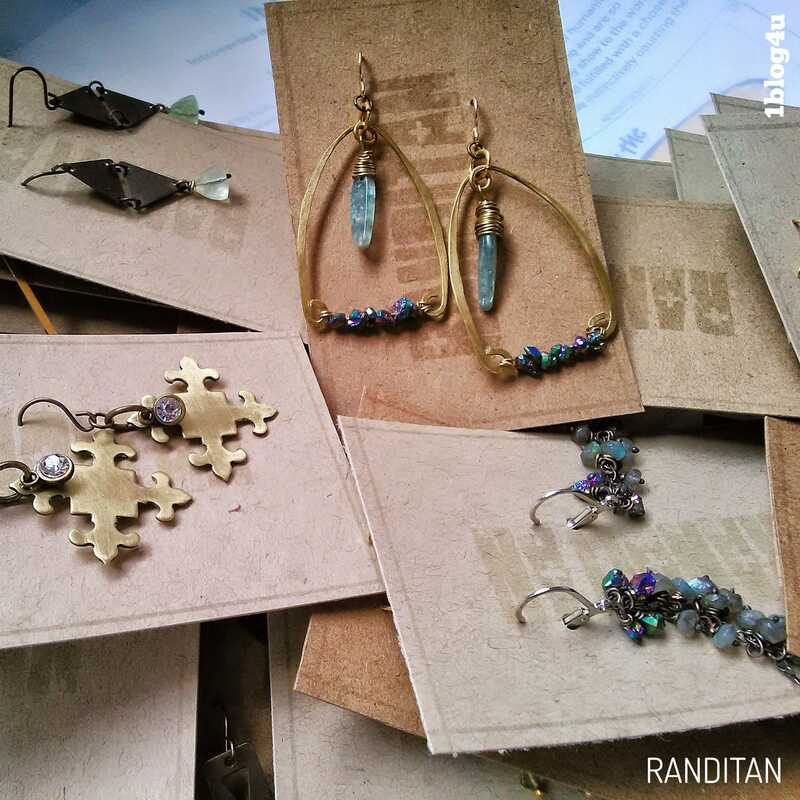 In addition to her work with vintage metals, she makes and casts her own charms, and combine them with found objects, original charms, gem, stones and bits of vintage toys or machinery, to create objects to wear or to enjoy living with.